• Indian (also called greater one-horned), Javan, and Sumatran rhinoceroses in Asia. • ZSL Whipsnade Zoo’s fourteenth delivery since 1957. 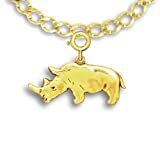 But World Rhino Day does not forget the environmental degradation, lucrative predation, and population declines which inspire its World Wildlife Foundation-South Africa launching in 2010.
the demise of Mshindi (“Warrior,” 1993 – September 16, 2015), the black rhinoceros paint-artist of Colorado’s Denver Zoo. They give wild rhinoceros sustainability just one decade more. • poacher-implemented slaughters of 749 rhinos, January 1 – August 27, 2015. Fortunately, twenty-first century Earthlings know that environmental education, governmental enforcement, and scientific examination facilitate 30+-year life cycles and natural histories and terrestrial presences beyond their 40,000,000+-year-old fossil evidences. Sumatran rhinoceros (Dicerorhinus sumatrensis) is the smallest rhino species. So they number as most beloved endeavors lecturing, playing, and sponsoring art, donation, and literary competitions. • participating in Save the Rhino’s Mount Kilimanjaro climb by way of the less-traveled Rongai route and with visits to Mkomazi National Park. Amanda. 22 September 2015. “This World Rhino Day, Meet Sudan -- the Last Male Northern White Rhino in the World.” Zebra @ Books LIVE > Blog. Podcast Powered by podPress. Retrieved September 22, 2015. “Animal Lovers Come Together to Celebrate World Rhino Day.” AOL Inc. > News > 22 September 2015. Retrieved September 22, 2015. Banham, Penny. 22 September 2015. “World Rhino Day.” A Changing Wild World: The Environment and Conservation. Blog Powered by WordPress / The Yoko Theme. Retrieved September 22, 2015. “Female Nabiré, One of the Last Five Northern White Rhinos, Died.” Zoo Dvůr Králové > English > News > 28 July 2015. Retrieved September 22, 2015. Gilchrist, Jason. 22 September 2015. 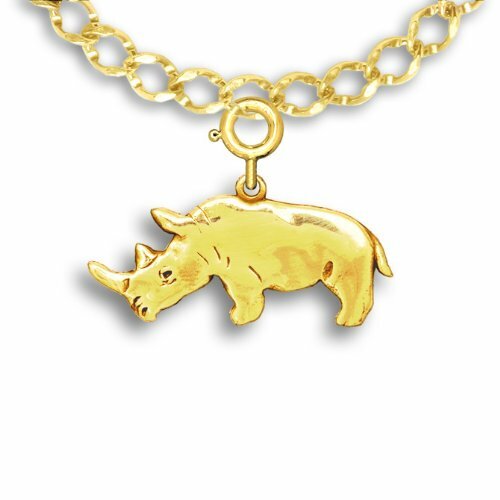 “World Rhino Day 2015: Spy-cam Rhinos to Take on Poachers with Devices Hidden in Their Horns.” Yahoo! News > UK & Ireland. Retrieved September 22, 2015. Joyner, Alfred. 22 September 2015. “World Rhino Day: Greater One-horned Rhino Born at Whipsnade Zoo [video].” International Business Times > Science > Environment. Retrieved September 22, 2015. Martin, Sean. 22 September 2015. 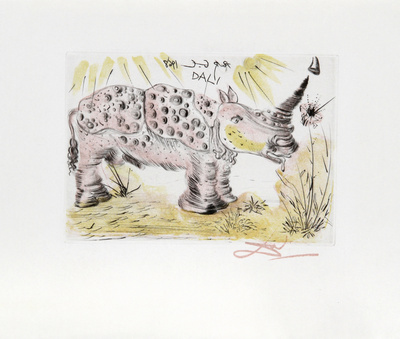 “World Rhino Day 2015: Rhinoceroses in Numbers.” Yahoo! News > UK & Ireland. Retrieved September 22, 2015. News Desk. 21 September 2014. 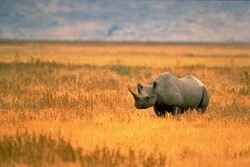 “Activists Celebrate World Rhino Day across the Globe.” PBS NewsHour > The Rundown > Environment. Retrieved September 22, 2015. "Rhino Climb Kilimanjaro." Save the Rhino > Assets. Retrieved September 22, 2015. “State of the Rhino.” International Rhino Foundation > Rhinos. Retrieved September 22, 2015. “World Rhino Day.” 11 Alive-TV > Video > News > Entertainment. Retrieved September 22, 2015. "World Rhino Day." Racine Zoo > Events. Retrieved September 22, 2015. “World Rhino Day at the STL Zoo.” KSDK.com > Video > News. Retrieved September 22, 2015. "World Rhino Day -- 5 Favourite Rhino Moments." Traveller 24 > Explore > Bush. Retrieved September 22, 2015. "World Rhino Day -- Rhinos Facing Extinction." Retrieved September 22, 2015. “World Rhino Day 2015.” Save the Rhino > Events. Retrieved September 22, 2015.